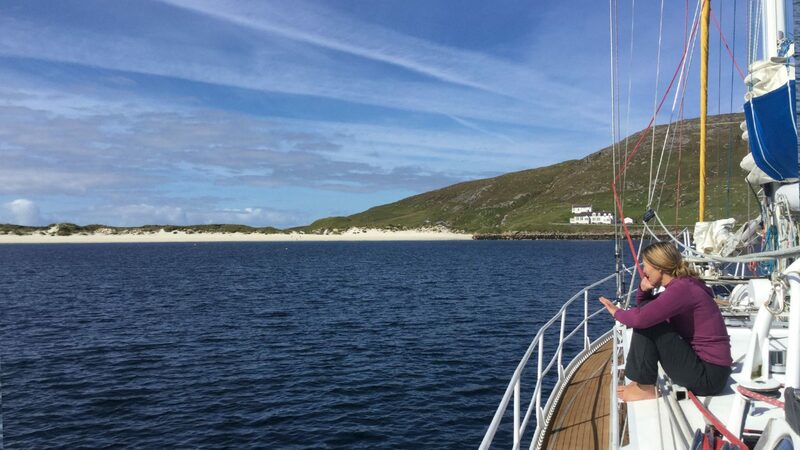 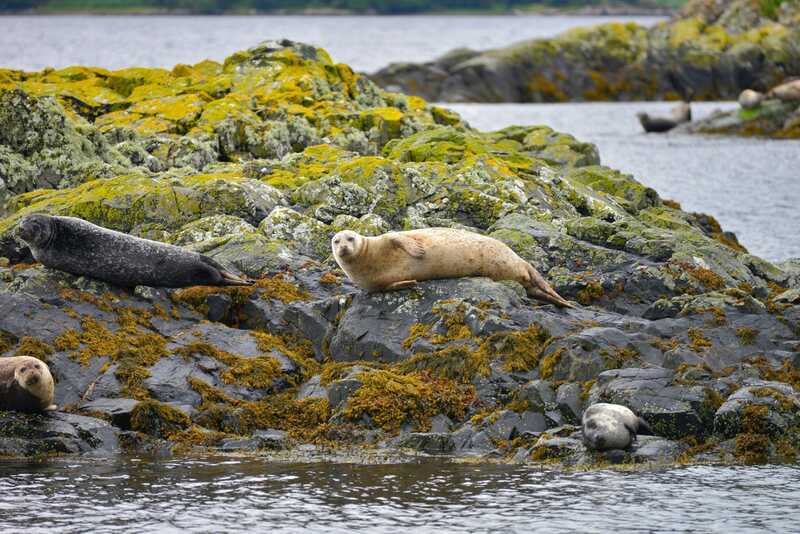 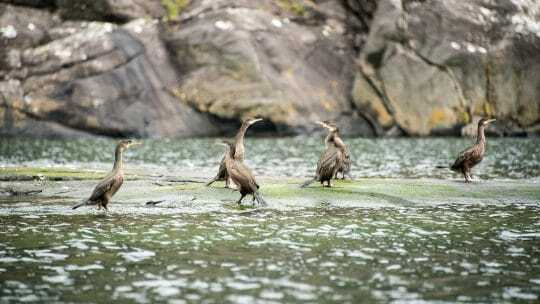 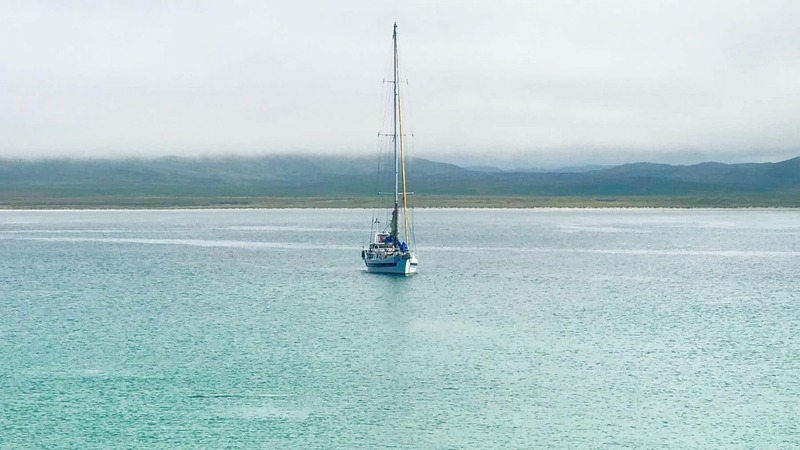 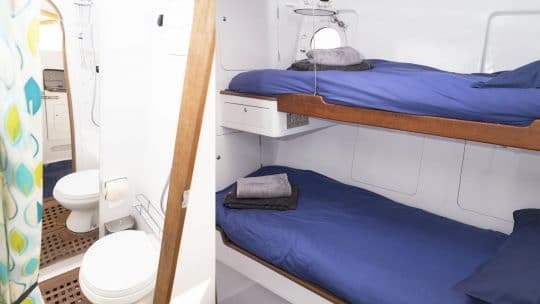 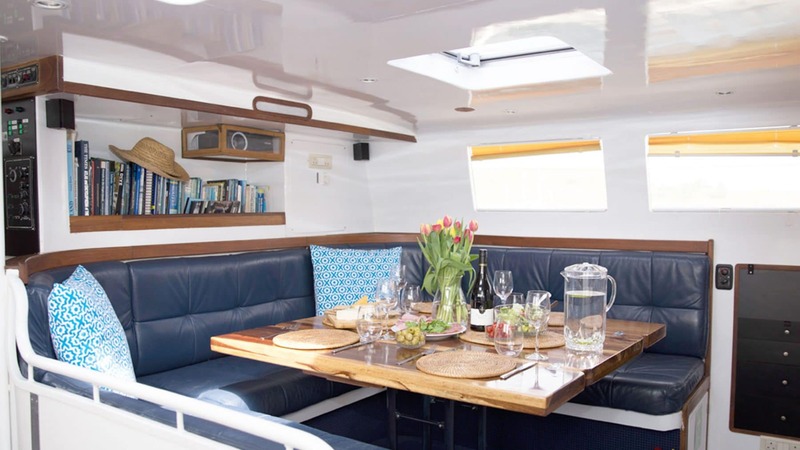 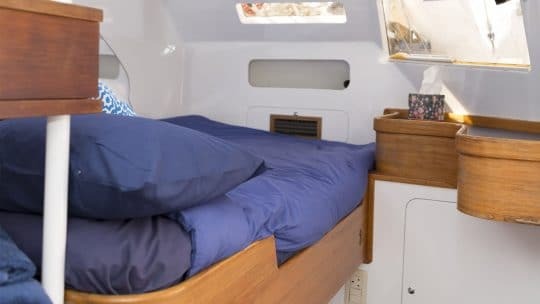 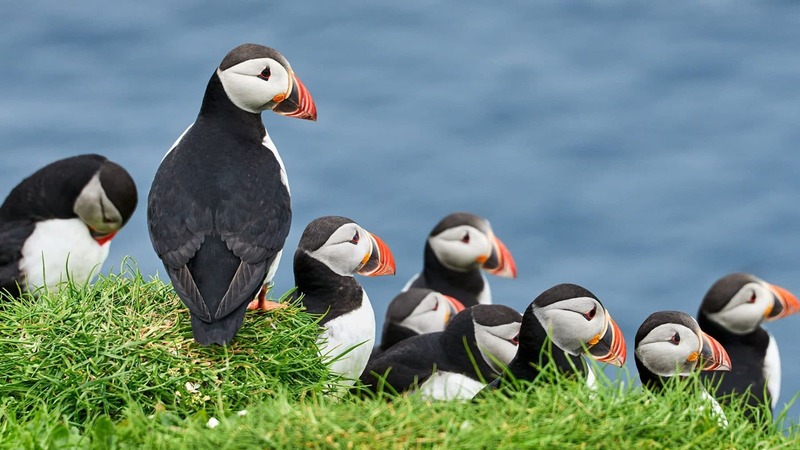 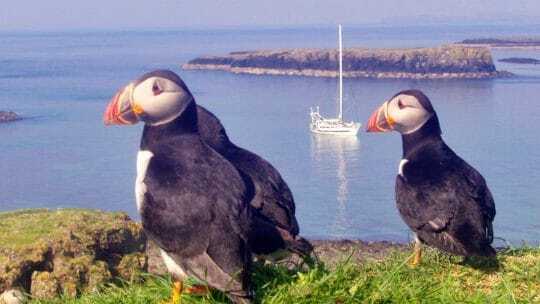 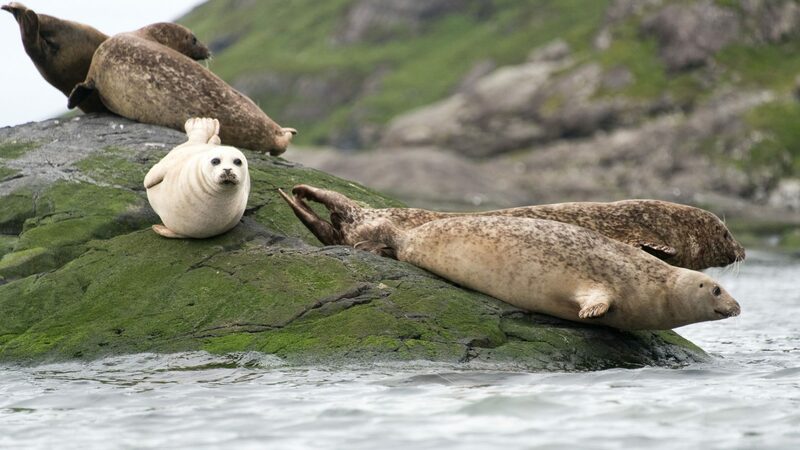 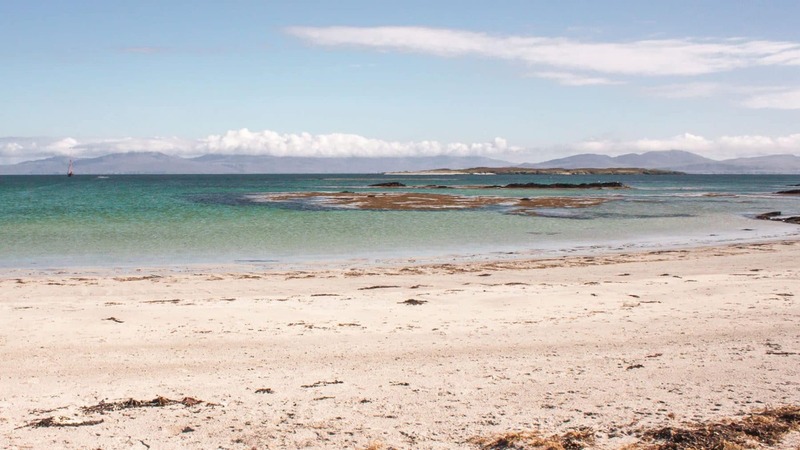 Explore the Hebrides from the water onboard yacht Zuza. 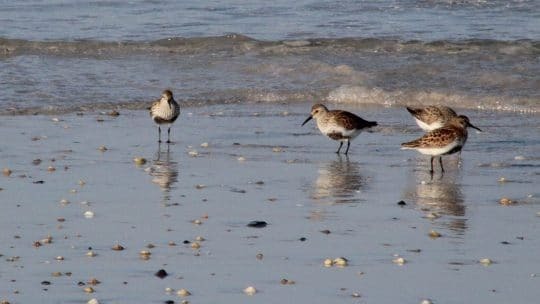 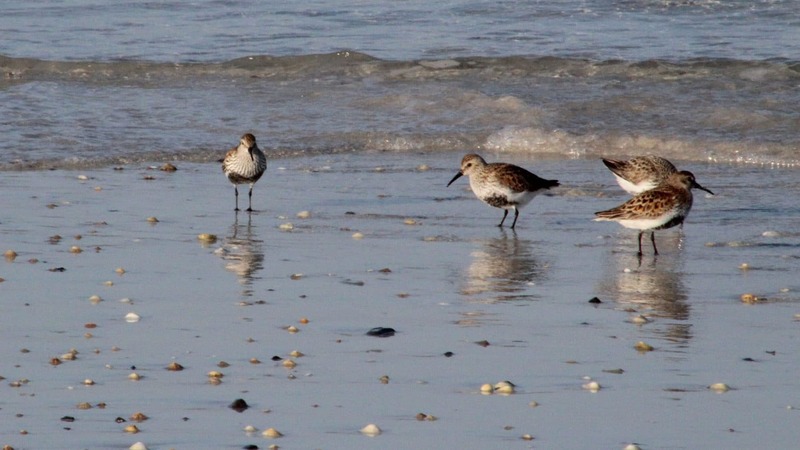 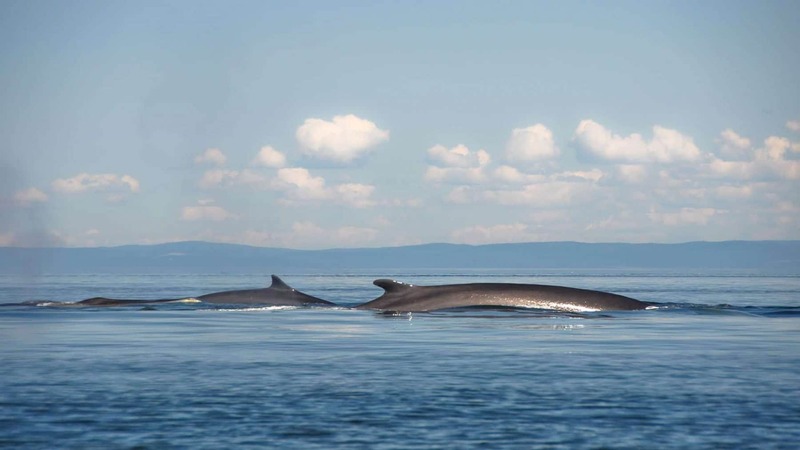 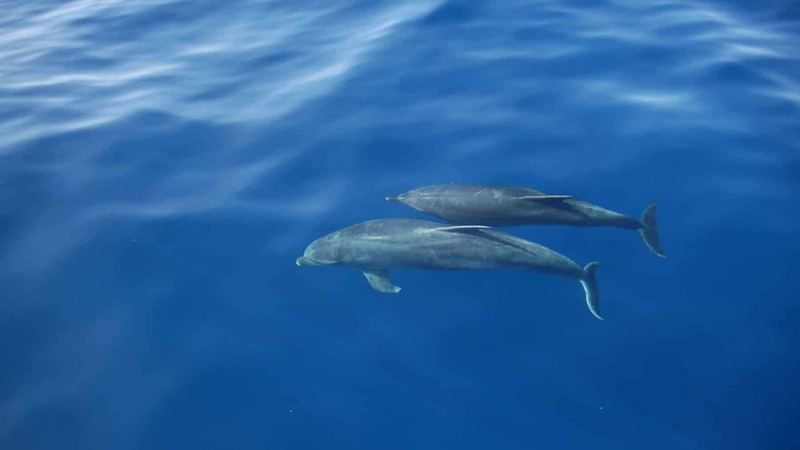 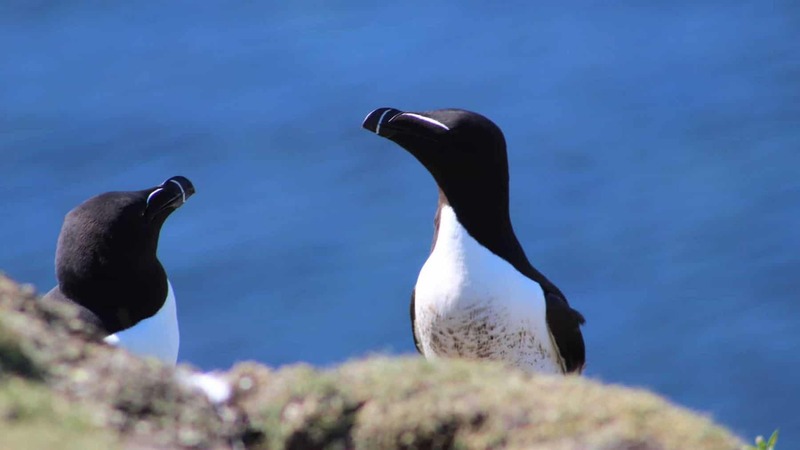 With plenty of chance to explore hidden anchorages and amazing landscapes on foot – the perfect time of year for wildlife watching! 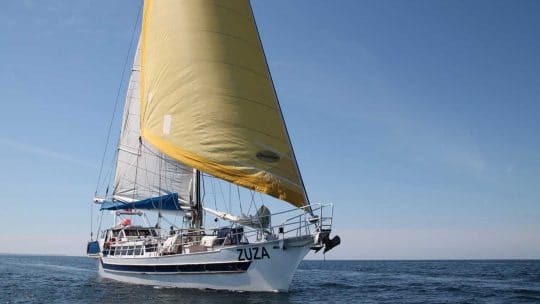 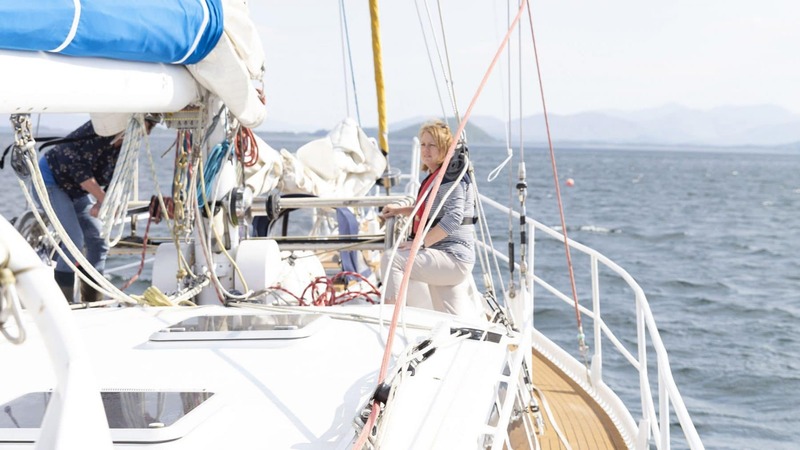 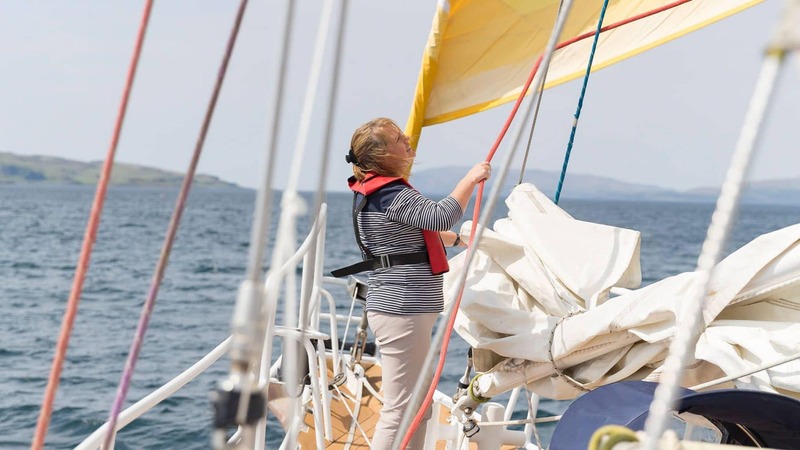 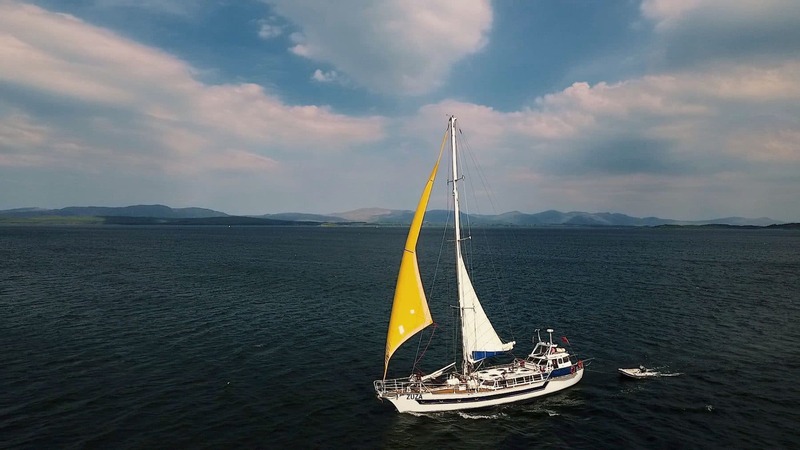 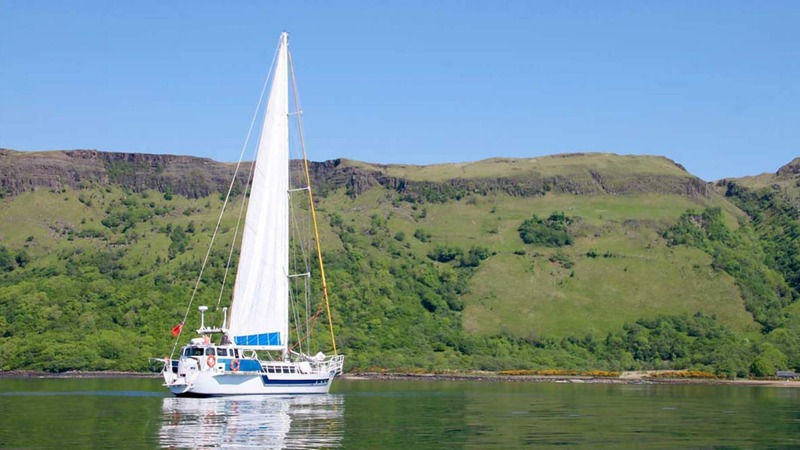 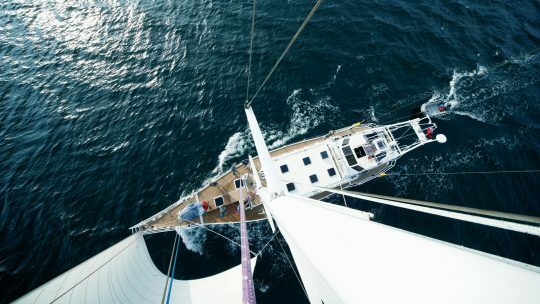 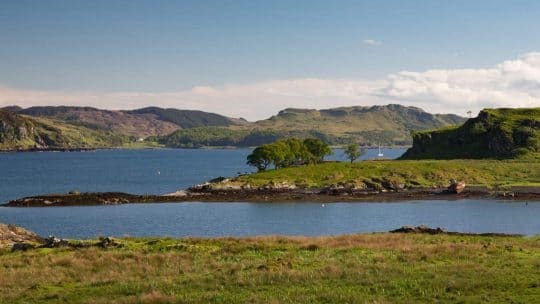 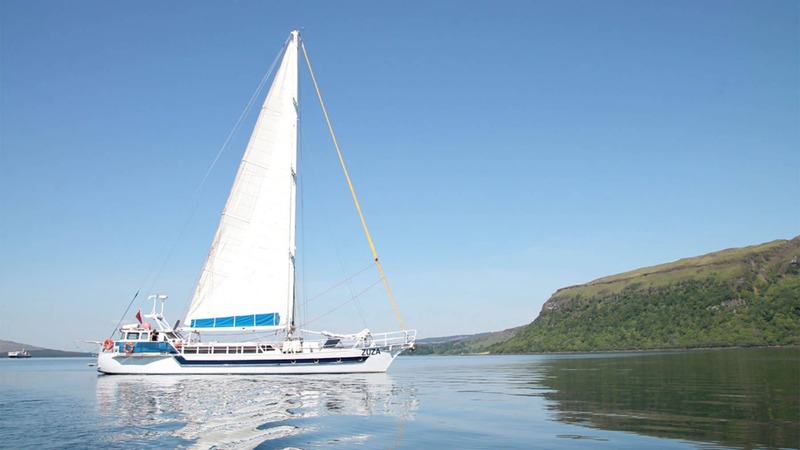 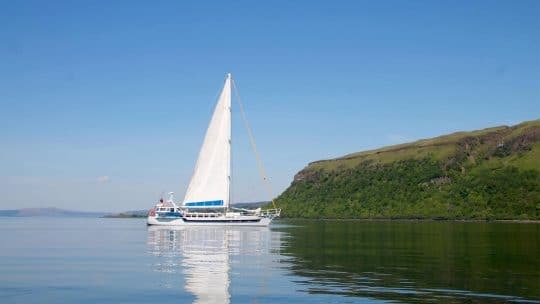 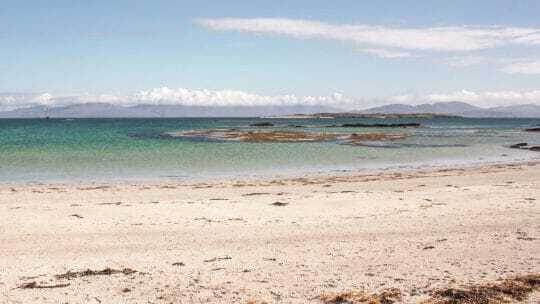 Join Zuza in Oban, Scotland for a weekend of sailing and exploration around the Isle of Mull, Scotland.